With Christmas around the corner, Alec and Skylar return to Puffin Island, a tentative bond forged between them. Neither intends to fall in love but as the nights become darker, and the fire between them grows hotter, could this be the chance for Alec and Skylar to find their own happy ending? I received this book in exchange of an honest review. This is my first Christmas book of the year which I don’t mind as I can read Christmas books even in the Summer. The cover looks amazing especially with all the glitter, it makes you just want to snuggle up and forget about the world. I would love to go and visit puffin Island and meet up with all the characters it sounds so much fun. I really enjoyed the storyline and I loved the sound of Alec he sounds like a very nice man indeed. Ahem! I loved the way he helped Sky and the way he was so caring towards her. This is a story full of love, friendship and chemistry that also has some humour thrown in to. I couldn’t put this book down, and I really wanted it to continue. It is well worth a read. As men toiled on the front lines, back home the munitionettes made the armaments and fought battles all their own. I loved this book, it is such a compelling story that you just get swept away with the romance and the fact it is set in 1917. I loved the characters in this book, the way the book is written is just brilliant I love reading books that are set in the past. So much description that I was sad when I finished it. Will definitely look out for more of this author’s books. Like how it is she’s ended up working in an airport bar, spending every shift watching other people jet off to new places. Or why the flat she’s owned for a year still doesn’t feel like home. But does the stranger on her doorstep hold the answers Lou is searching for – or just more questions? But Lou once made a promise to live. And if she’s going to keep it, she has to invite them in . . I had to get my hands on this book as I couldn’t get enough of Me Before You, this is the sequel to that one. I couldn’t wait to find out what had happened with Lou and this book certainly did not disappoint. Some times you read sequels and they just do not live up to what you were expecting or other times you are left feeling that the ending was a bit rubbish but not this book it had me hooked till the very last page. This book made me laugh out loud, it made me shed a few tears, the characters I loved and fell in love with especially Lou as I could see myself in her always helping people out and putting others before herself. Such a brilliant read and I am glad I can finally say I have read it and loved it. 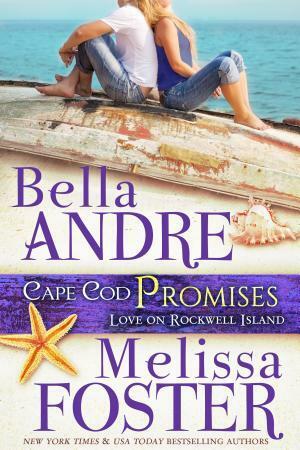 Fall in love on Rockwell Island… Sink your toes into the sandy beaches at the heart of Cape Cod Bay, where family comes first, good friends are around every corner, and true love is waiting beneath the stars. Trent Rockwell has it all—a thriving legal practice, coownership of the Rockwell Resort, and a big, loving family. And yet his failed marriage to Reese Nicholson has haunted him for ten long years. 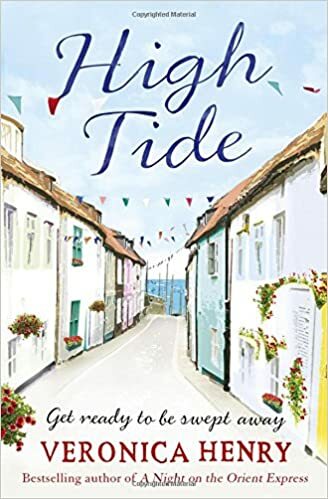 Now that he has moved back to Cape Cod Bay to help run his family’s resort, he is surrounded by memories of Reese…and he can’t stop longing for the woman he’d always believed was his one true love. After reading the first book in the Love on Rockwell Island series, I was so looking forward to catching up with the characters and to see what was going to happen next. 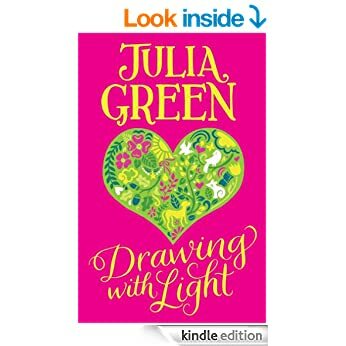 It was brilliant, in this story we get to find out about the characters Trent and Reese’s love story I loved it so much as it is so heart warming and managed to read it in a day it was that good. I think the cover looks very really great and I just wanted to dive in.